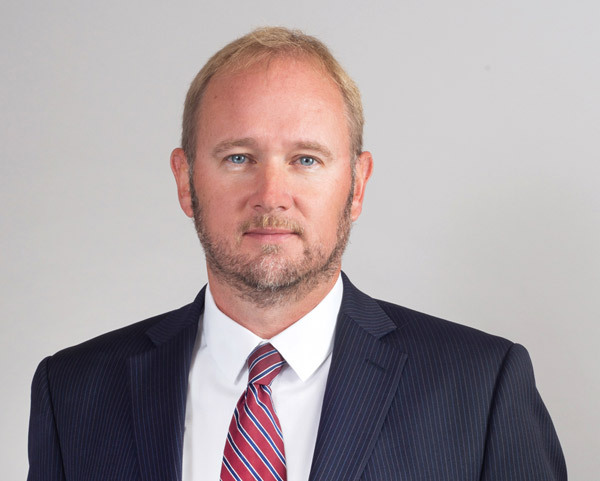 Trent Swanson joined the firm in 1999 and became a partner in 2004. Trent was raised on his family’s farm in the Chamberlain, South Dakota, area. He graduated from the University of South Dakota in 1995, with a degree in political science and a minor in business administration. He went on to graduate from the University of South Dakota, receiving both his Juris Doctor and Master of Business Administration degrees in 1998. While in law school, Trent served as a member of the law school’s Moot Court Board. Trent was admitted to the South Dakota Bar in 1998 and the Minnesota Bar in 1999. In 2000, he was admitted to the United States District Court in South Dakota. After completing law school, he served as a law clerk for what was then South Dakota’s Fourth Judicial Circuit. Upon completion of his clerkship, Trent joined Cutler Law Firm, LLP. Trent is currently a member of the South Dakota Bar Association and a member of the American Bar Association. Trent’s primary areas of practice are in the fields of real estate and business organization and transactions. Trent and his wife, Lynn, have a son, Matthew, and a daughter, Megan. He actively volunteers his time on various boards and committees at his local church. Trent enjoys hunting, running and all types of outdoor activities, as well as spending time with his family.